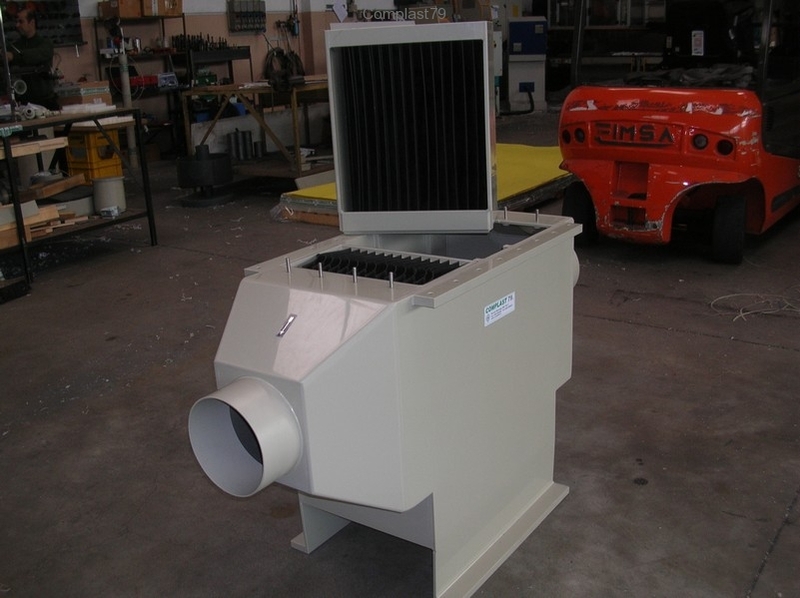 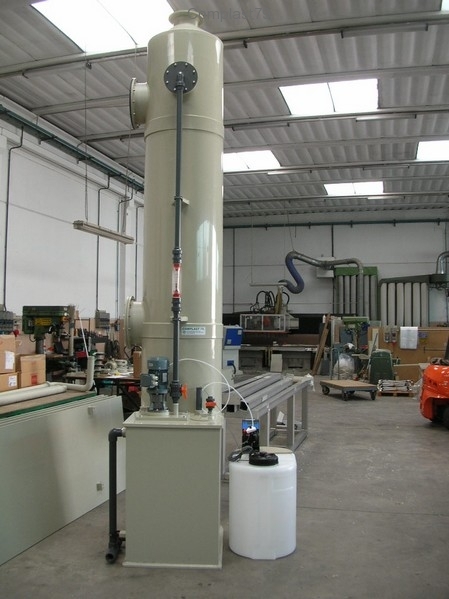 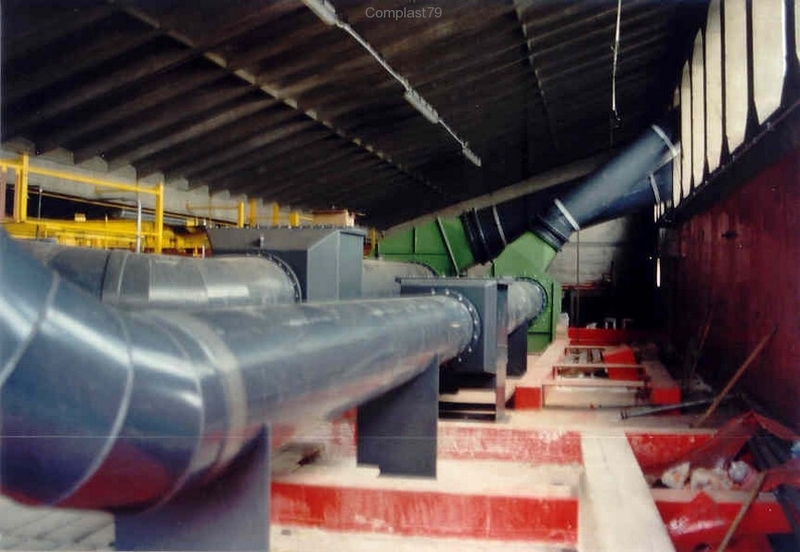 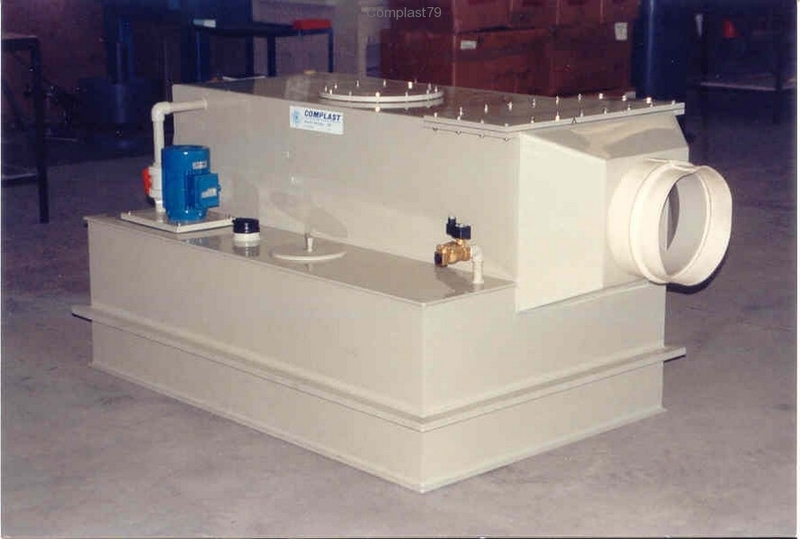 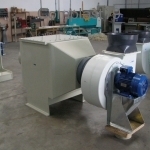 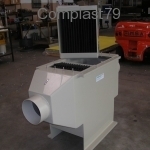 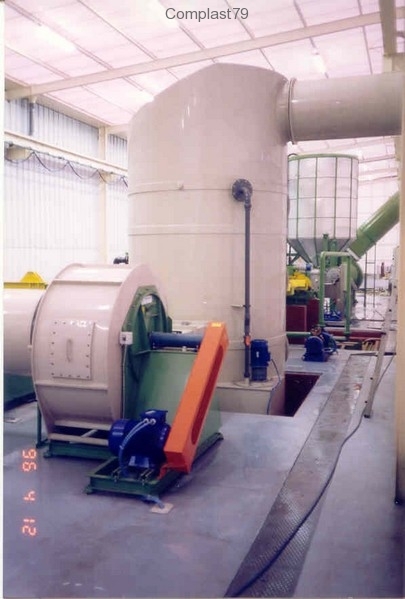 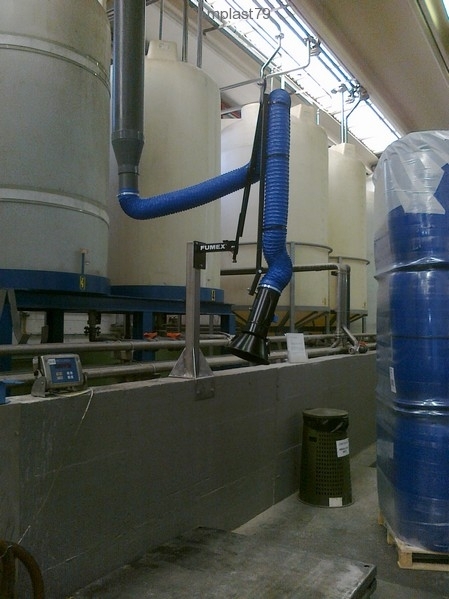 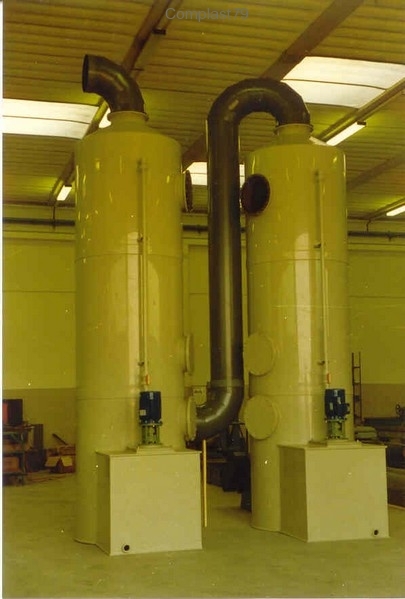 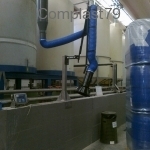 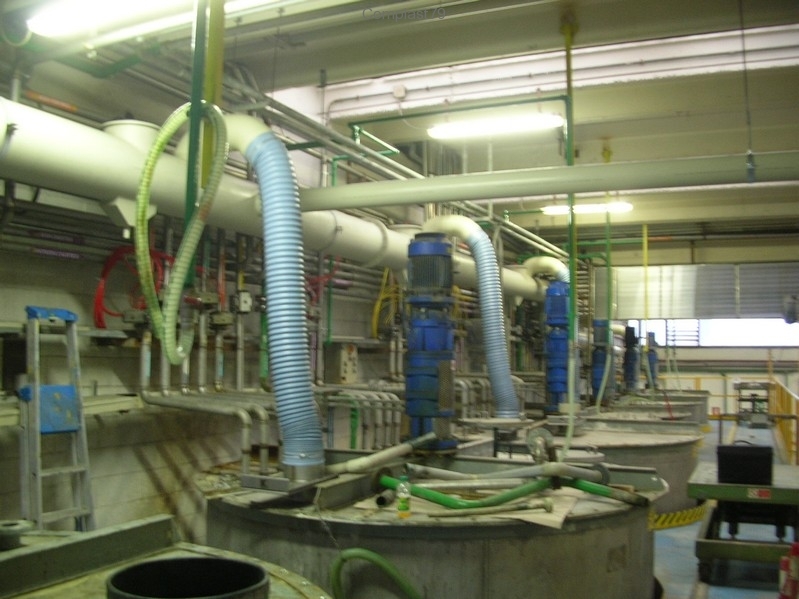 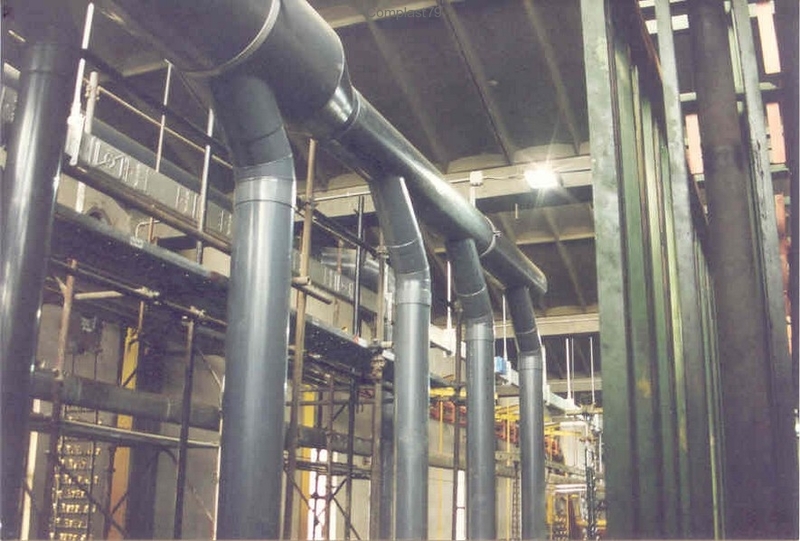 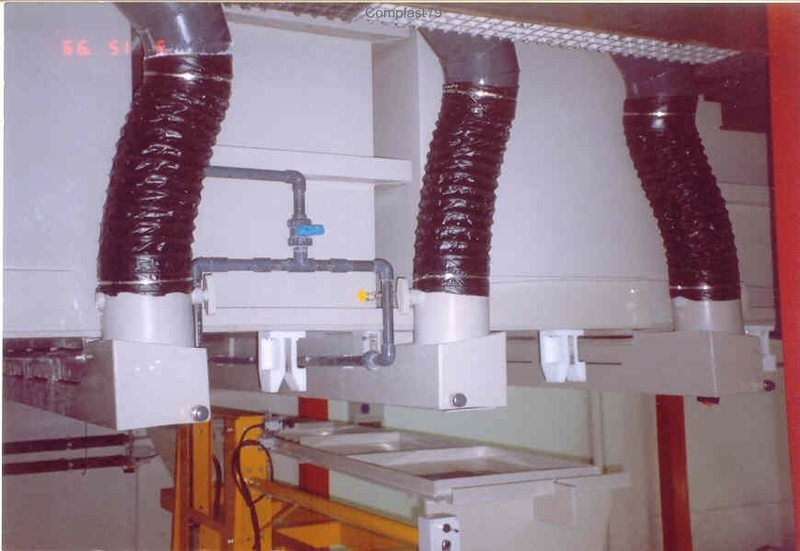 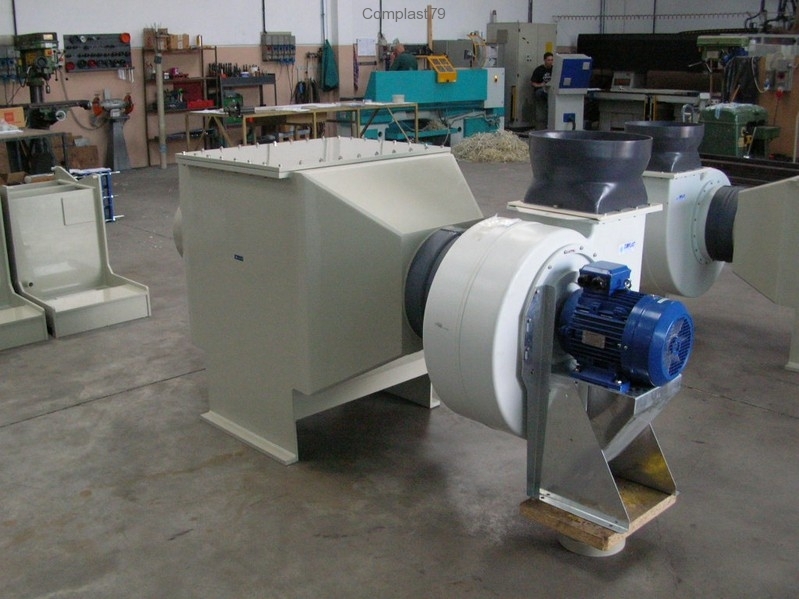 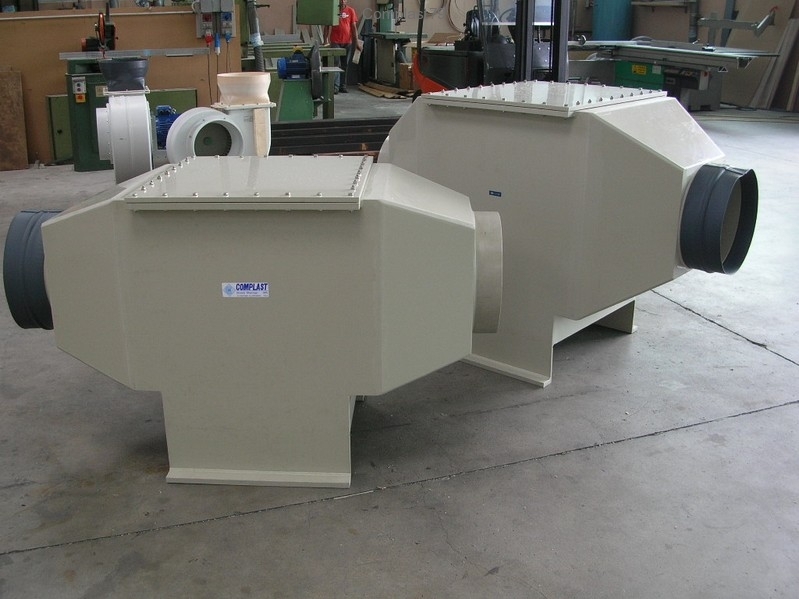 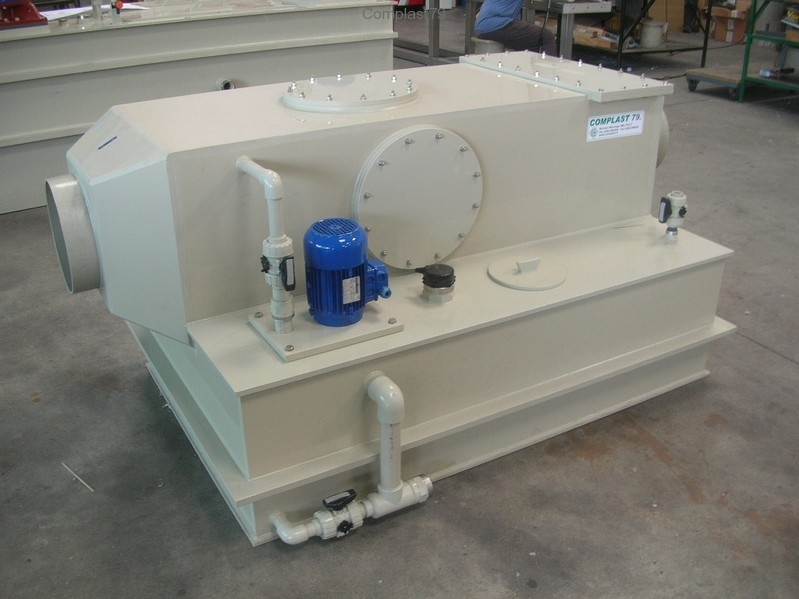 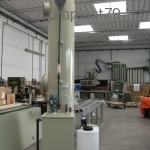 We build exhaust ventilation systems with optional scrubbing of vapours or harmful fumes from production processes using plastics resistant to chemical attack and weathering. 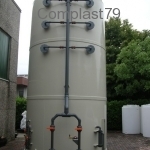 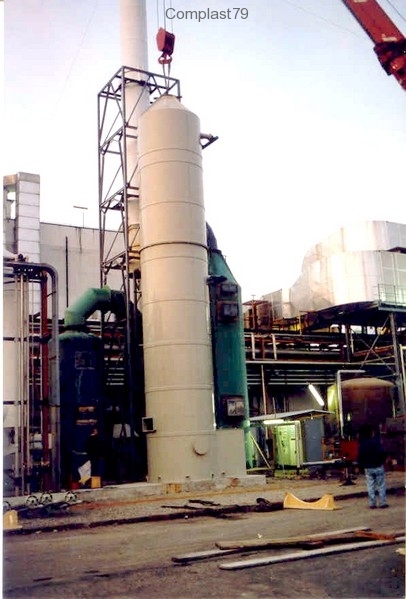 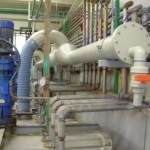 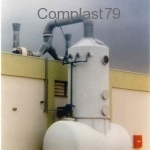 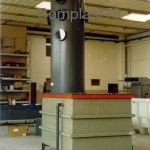 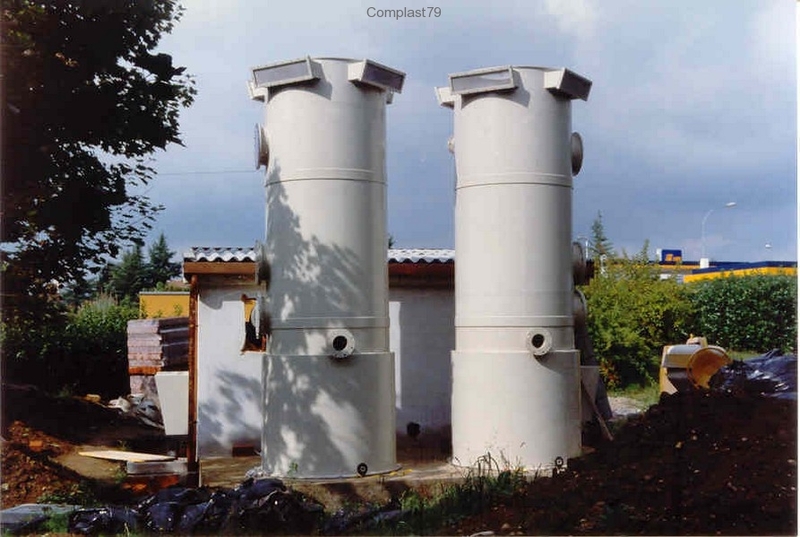 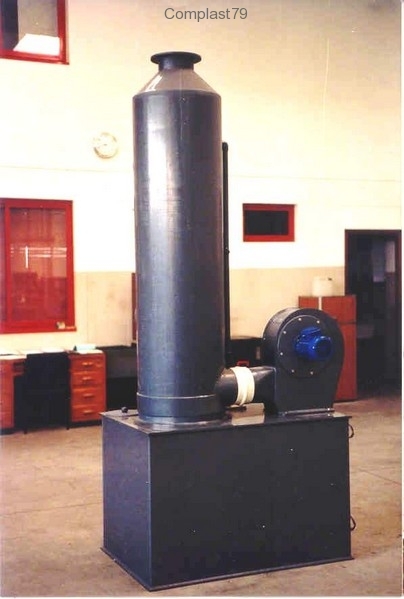 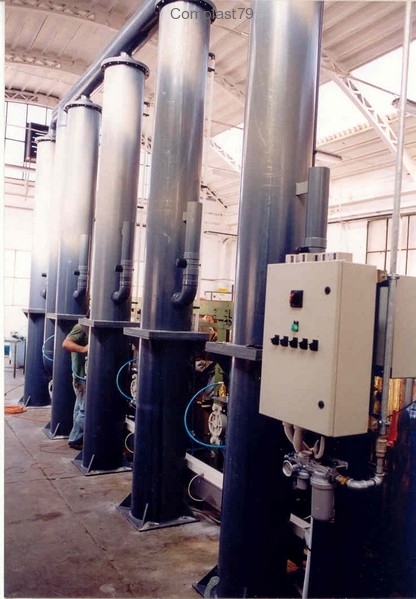 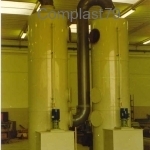 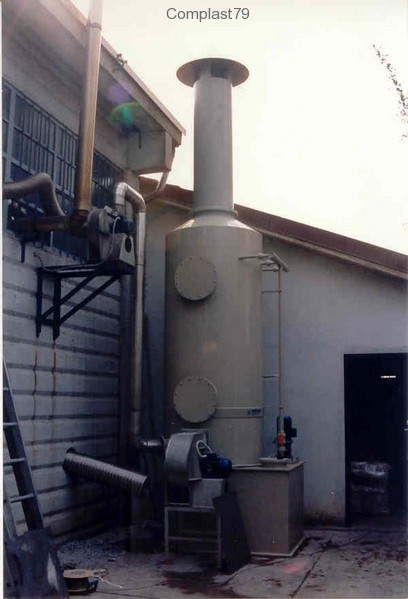 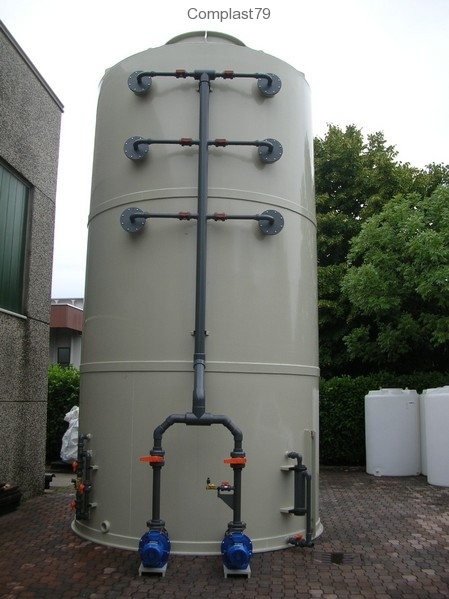 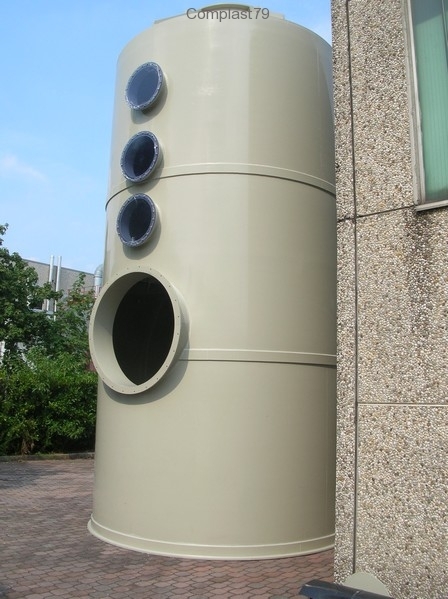 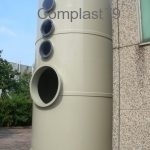 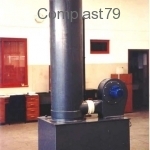 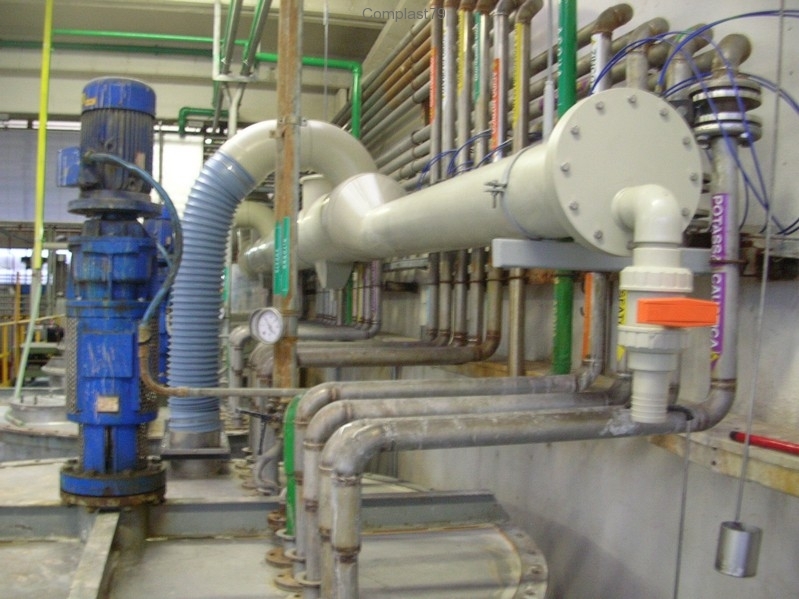 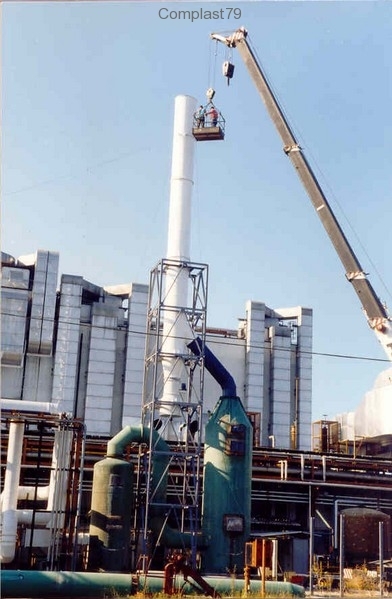 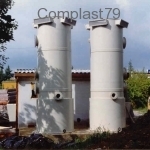 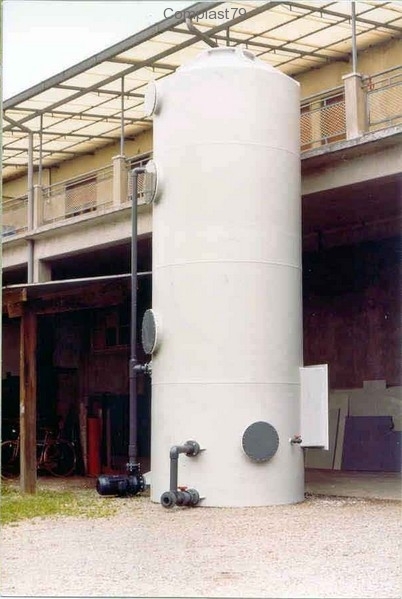 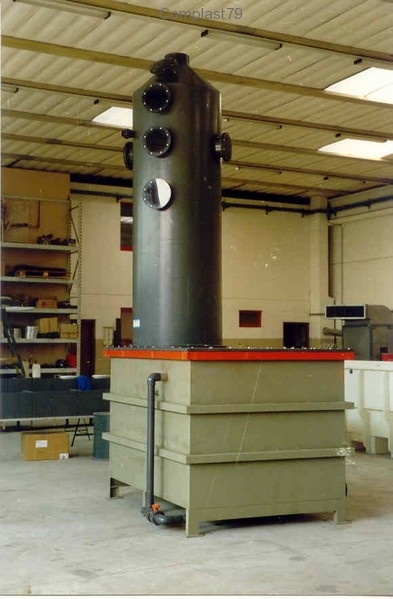 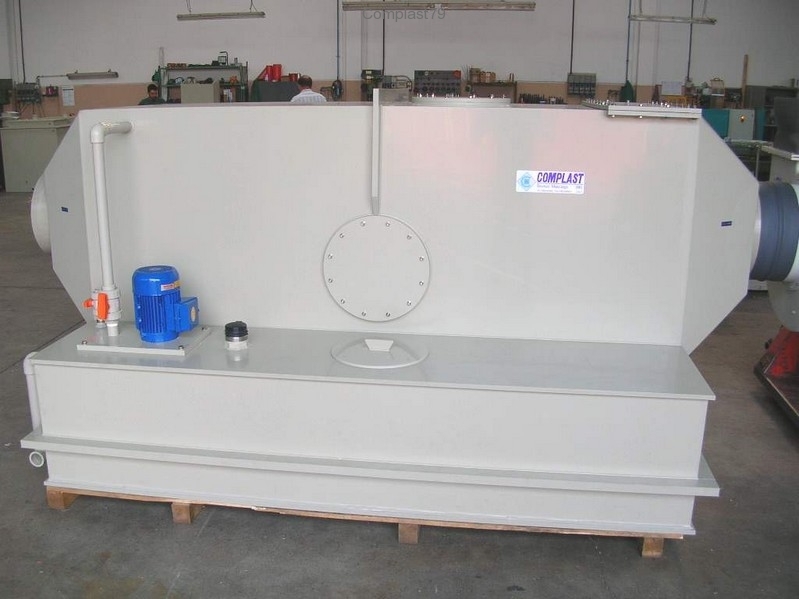 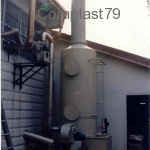 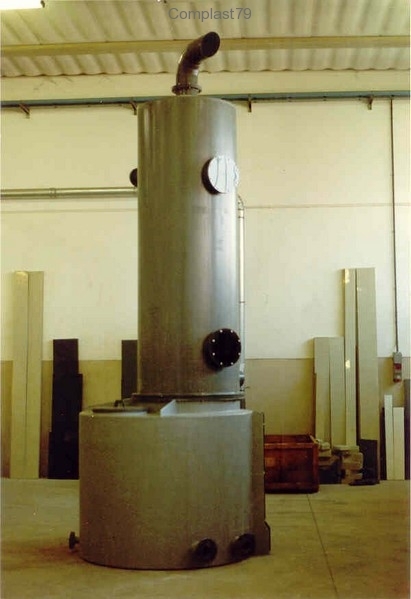 We can build turnkey systems ranging from vapour exhaust and capture hoods to manifolds for conveying to chimneys or scrubbing towers, also constructed from plastic materials, and the design may be either upright or horizontal with fixed contact bed. 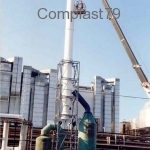 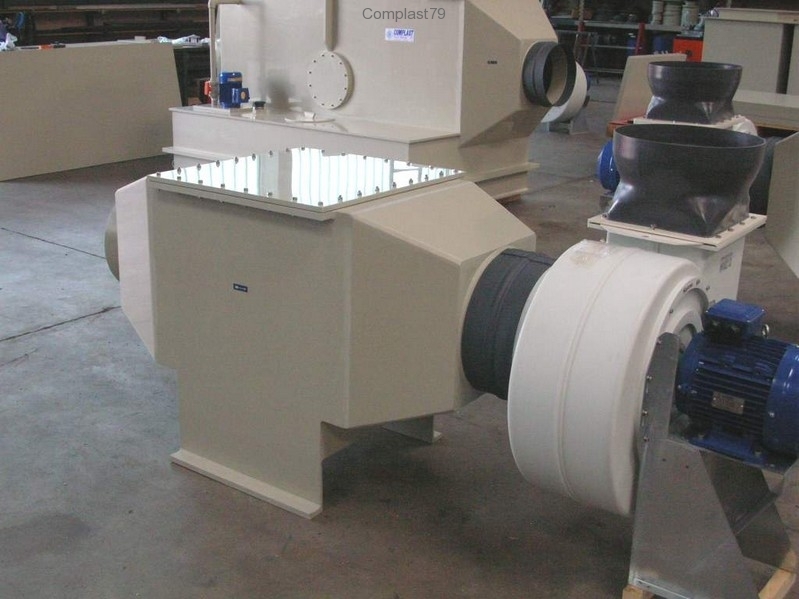 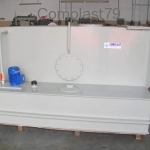 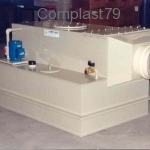 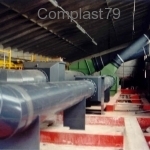 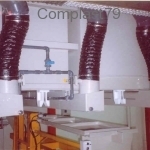 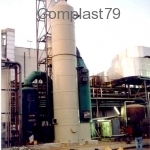 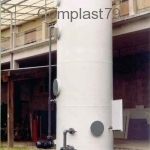 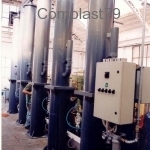 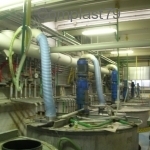 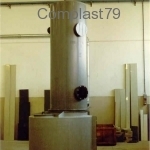 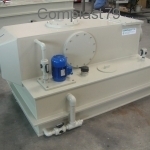 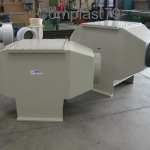 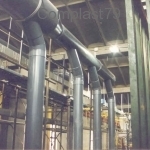 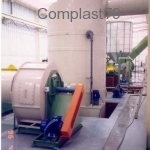 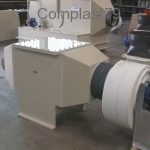 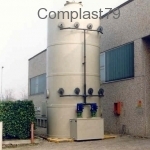 COMPLAST 79 only uses plastics that are especially resistant to chemical attack and weathering such as PVC, polypropylene, polyethylene, PVDF, PRFV (fibreglass), etc.